Family HistoryHow We Got Here! Meet The Staff!Best Staff In South Haven! Words that soak into your heart are whispered, not yelled. It's Here: Crane's Hard Cider on Tap! "I live in Montana but visit South Haven frequently to see my family. 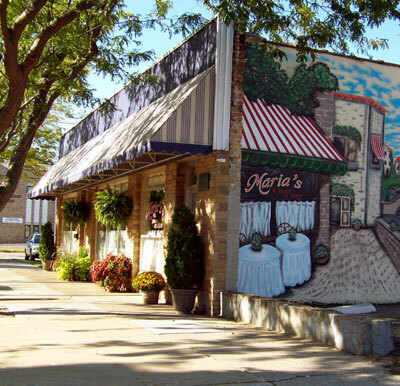 Our first stop is ALWAYS Marias for the best Lasagna State Side... The staff is always friendly and helpful and the owners know us by name. AJ and Donna always take the time to ask me how the skiing is... and Rita always makes sure my coffee is full." main dish, we hope you enjoy thefresh flavor. City Salad or Antipasto Salad! best pizza! 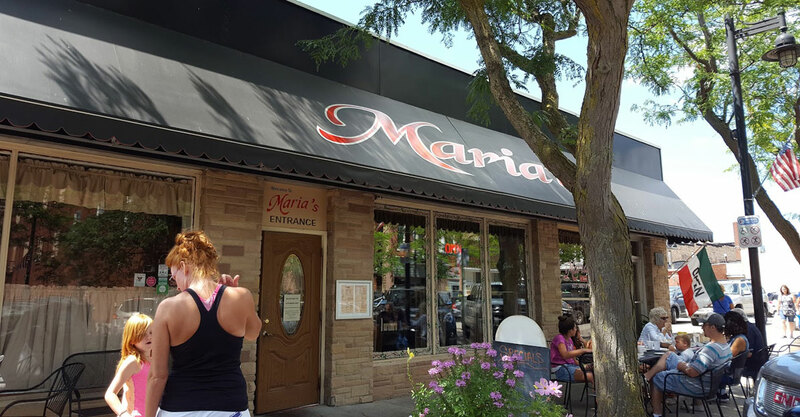 Not just any pizza, a Maria's pizza.